Mr. Klapheke is a Partner in the Firm and is a member of the Firm’s Executive Committee and the Finance, Technology and 401(K) Committees. 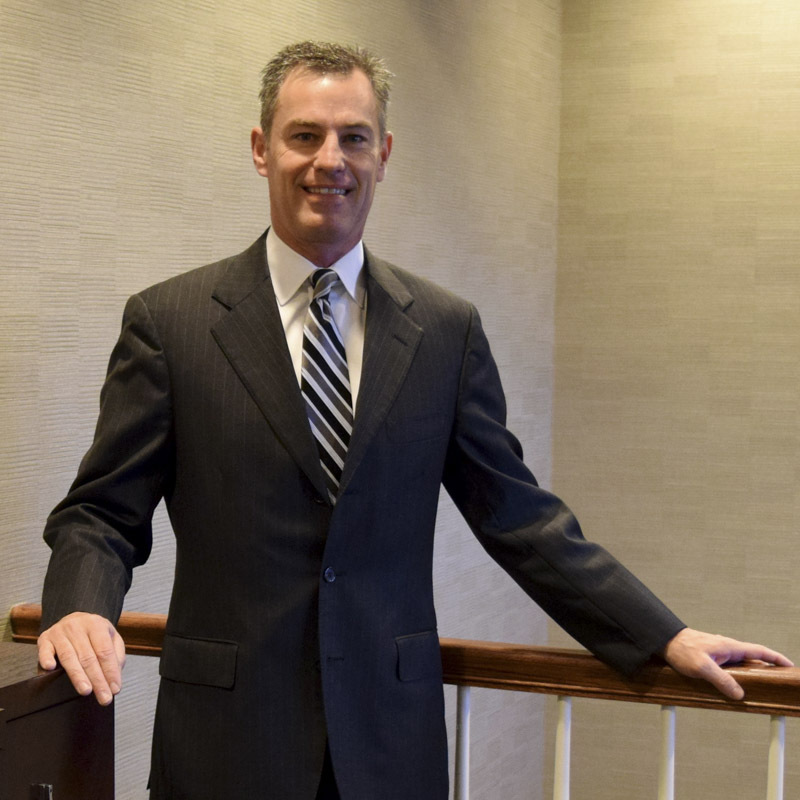 He began his practice in Minneapolis, Minnesota at the firm of Rider, Bennett, Egan & Arundel in the litigation department focusing on insurance defense, product liability, employment law and railroad litigation. He was a frequent lecturer and author on various topics and was elected to partnership in 1994. Since joining the Firm in 1995, Mr. Klapheke has defended corporate and insurance clients throughout the southeast and midwest. His current practice includes bad faith defense, insurance coverage, toxic tort litigation, railroad defense, employment and ERISA law, product liability, and professional liability litigation. He has handled multiple jury trials involving complex claims and briefed and argued many cases on appeal. Selected for inclusion in The Best Lawyers in America, Kentucky Super Lawyers, and Super Lawyers, Corporate Counsel Edition. Mr. Klapheke is admitted to practice in state courts of Kentucky; United States District Courts in Minnesota, Wisconsin and Kentucky; and the United States Court of Appeals for the Sixth Circuit.